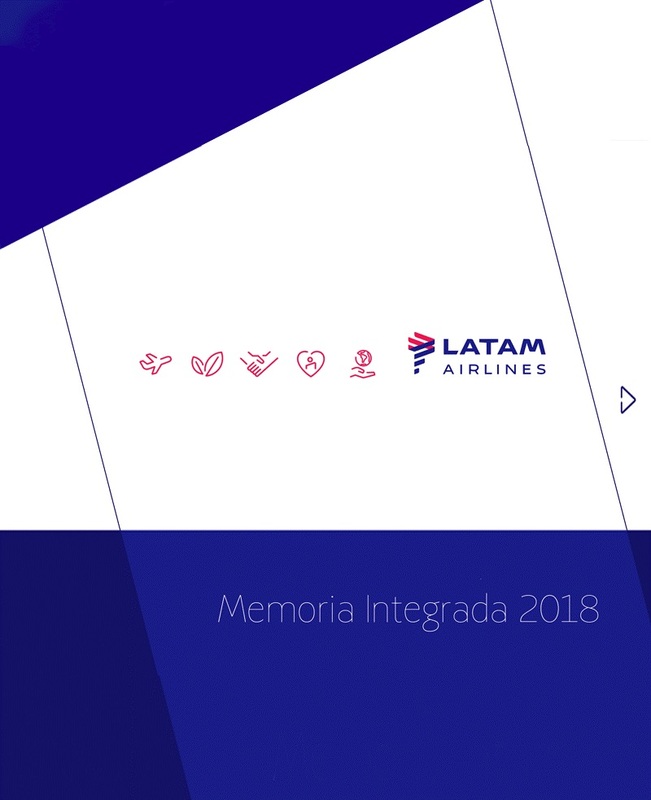 (GLOBE NEWSWIRE via COMTEX) --Santiago, Chile, November 12, 2018- LATAM Airlines Group S.A. and its subsidiaries, ("LATAM Airlines Group" or "the Company") (NYSE: LTM / IPSA: LTM), the leading airline group in Latin America, today reported its preliminary monthly traffic statistics for October 2018 compared with the same period of 2017. System passenger traffic increased 1.5%, while capacity rose by 7.0%. As a result, the Company's load factor for the month fell 4.4 percentage points to 82.5%. International passenger traffic accounted for approximately 56% of the month's total passenger traffic.